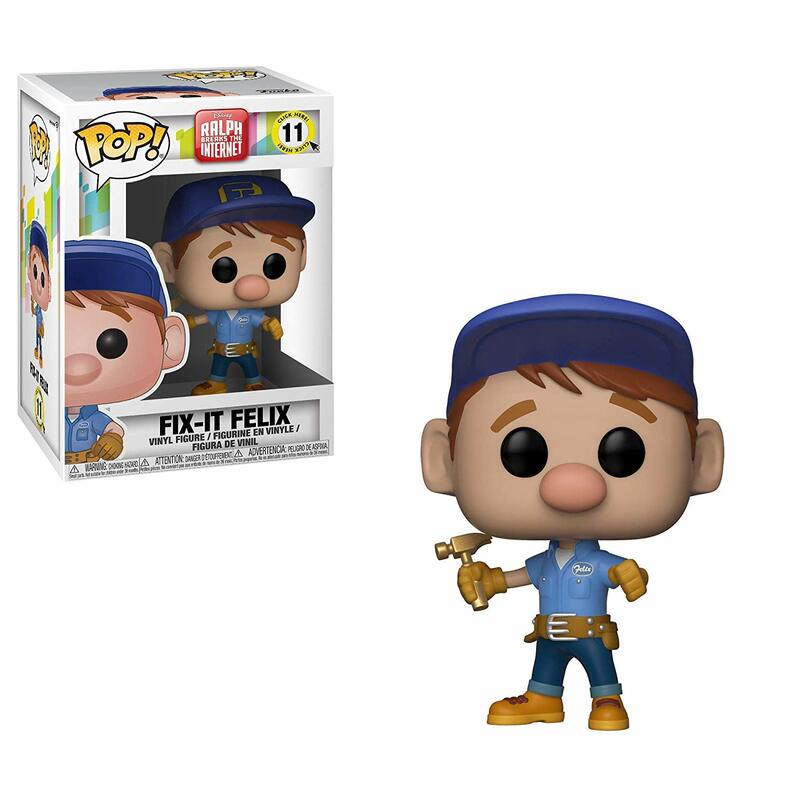 Ultimate List Of Must Have Ralph Breaks The Internet Toys! Are you ready to break the internet this week? 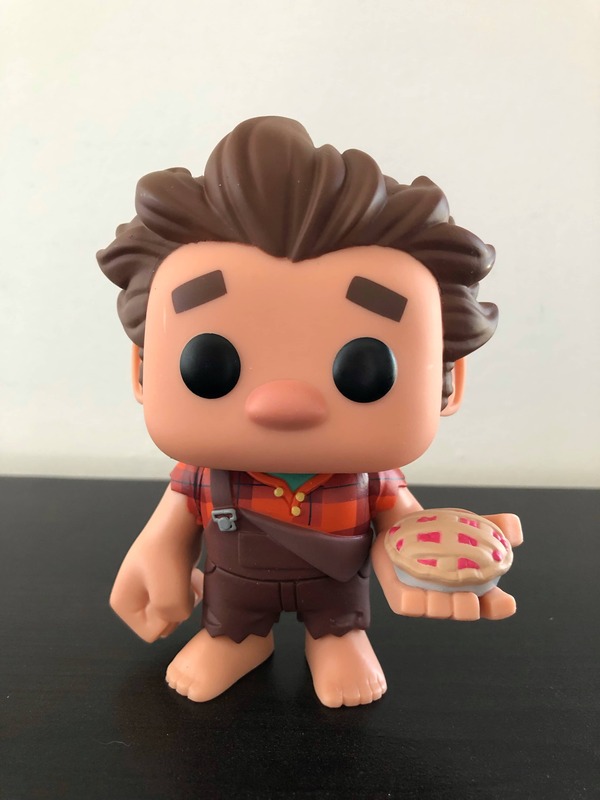 We are so pumped to see Ralph Breaks The Internet November 21st- that’s Wednesday! 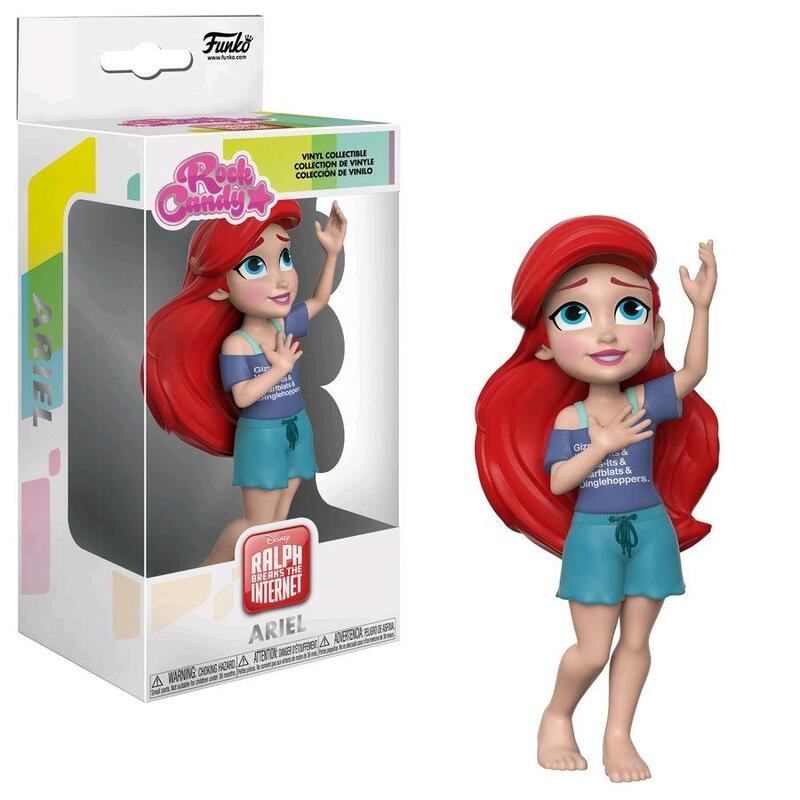 My kids have already been eyeing the Ralph toys at Target, The Disney Store, and online. I don’t blame them, there are some seriously cool things to be had for this film. Several have made it onto my wish list this year. 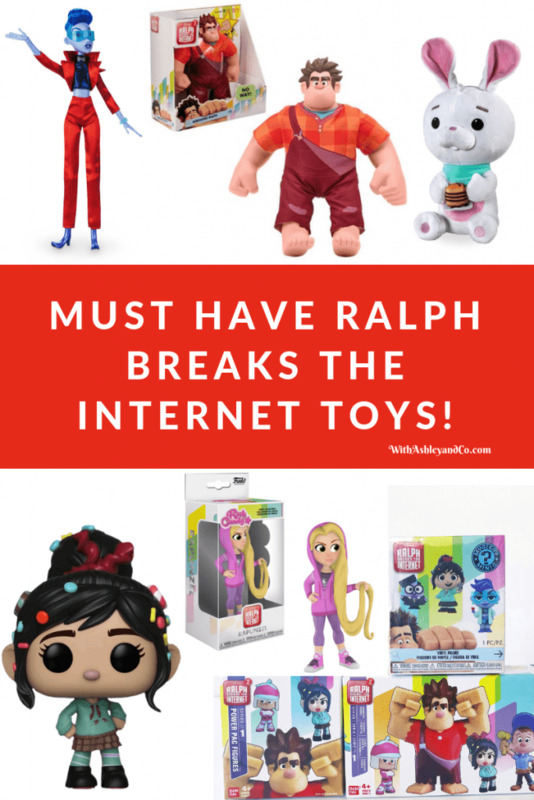 *Cough* Husband *Cough* Anyways… check out my ultimate list of must have Ralph Breaks The Internet Toys and Collectibles! 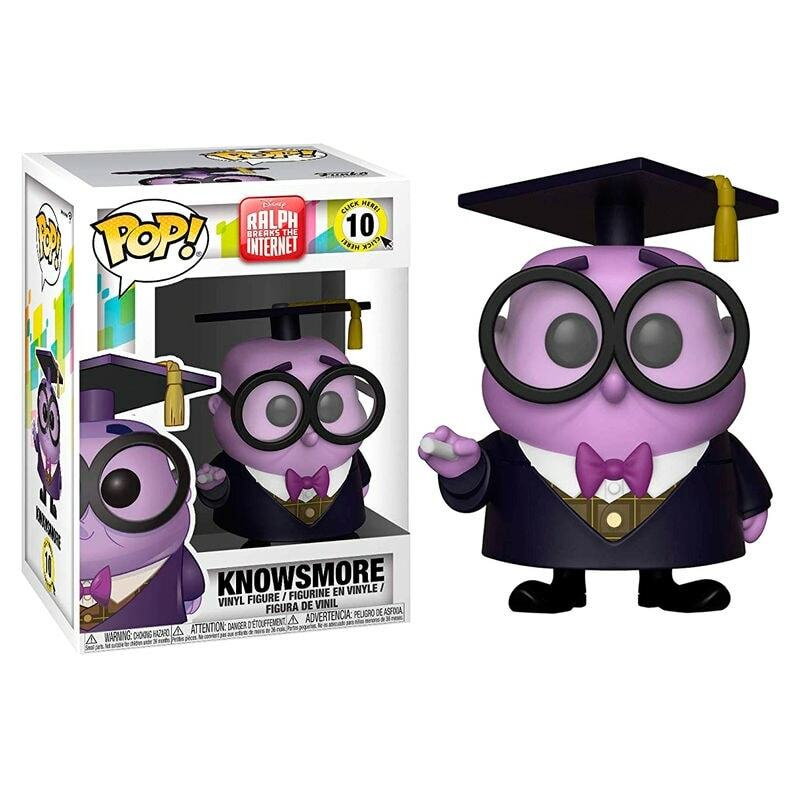 Psst: My advice is to grab them now before the movie opens. 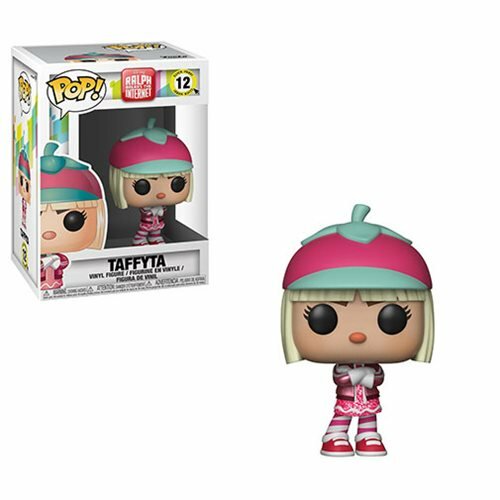 I have seen the stores sell out of these kinds of things quickly once the movie is released. Thank you, Disney, for inviting me and providing travel and accommodations. 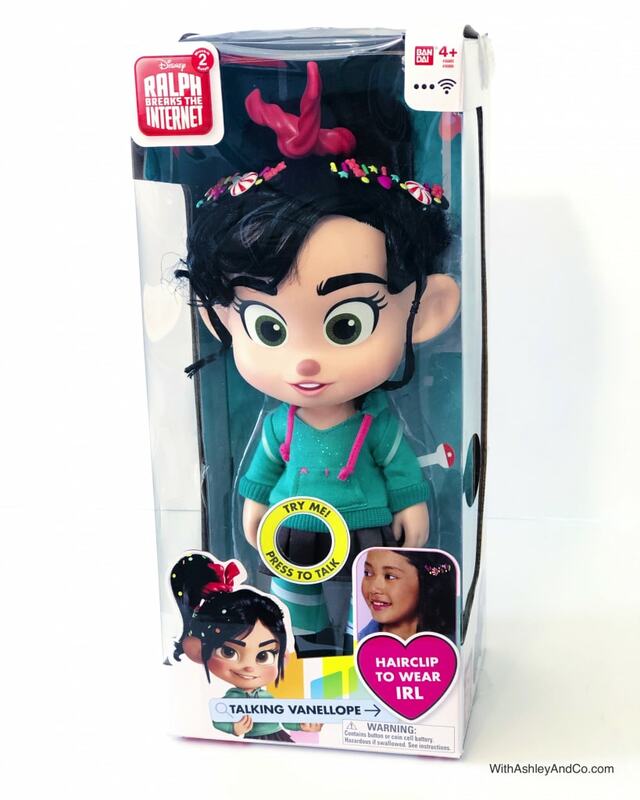 First things first, you are going to love and need in your like the talking Vanellope and Wrecking Ralph toys. These things are a lot of fun and super cute! 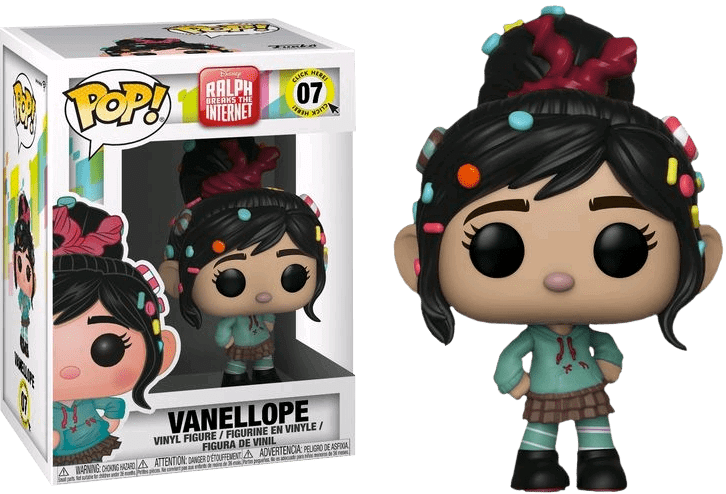 Vanellope even comes with an adorable hair clip for your child. 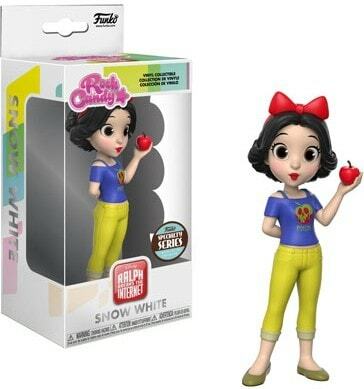 Or for me, because it would go perfect with my Vanellope Disneybound. 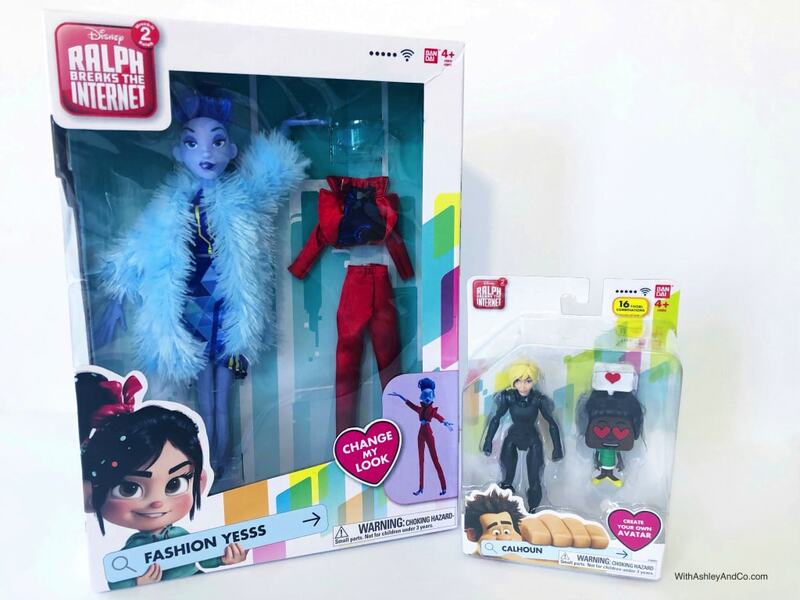 Ralph Breaks the Internet Yesss Fashion Doll & Ralph Breaks the Internet Action Figures. 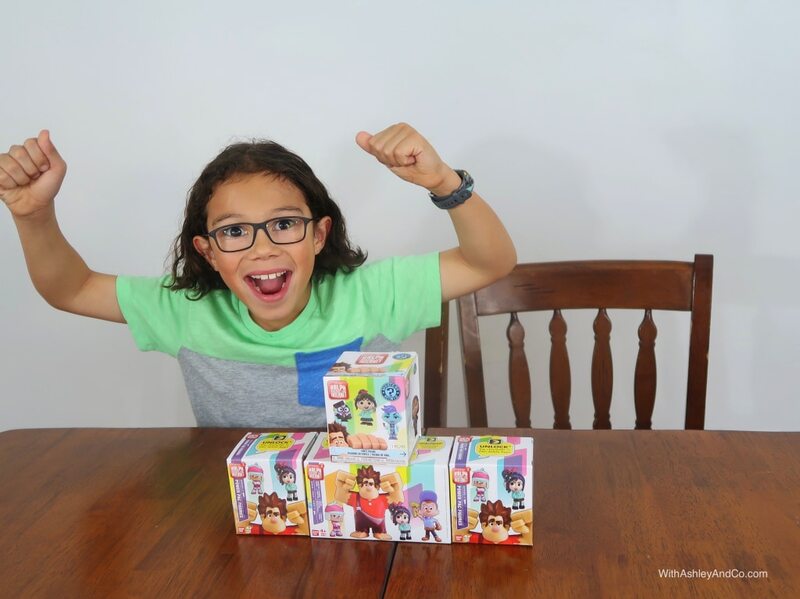 Collect all the action figures to bring out your child’s best Ralph Breaks The Internet creative play. 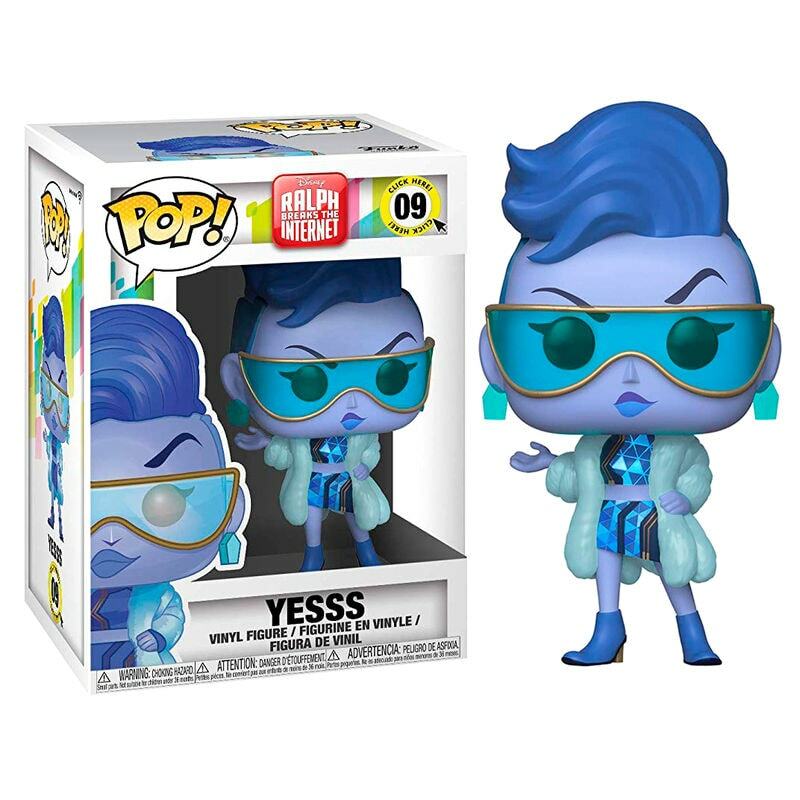 Yesss is a yesssss because she is amazing. Just wait until you see her in the movie. Love her! The kids and I love getting bling bags/boxes from our favorite movies. Even if sometimes we end up with duplicates, the anticipation makes it so much fun! I couldn’t wait to see what was inside these Ralph Breaks The Internet Power Pac and Funko Mystery Mini boxes. 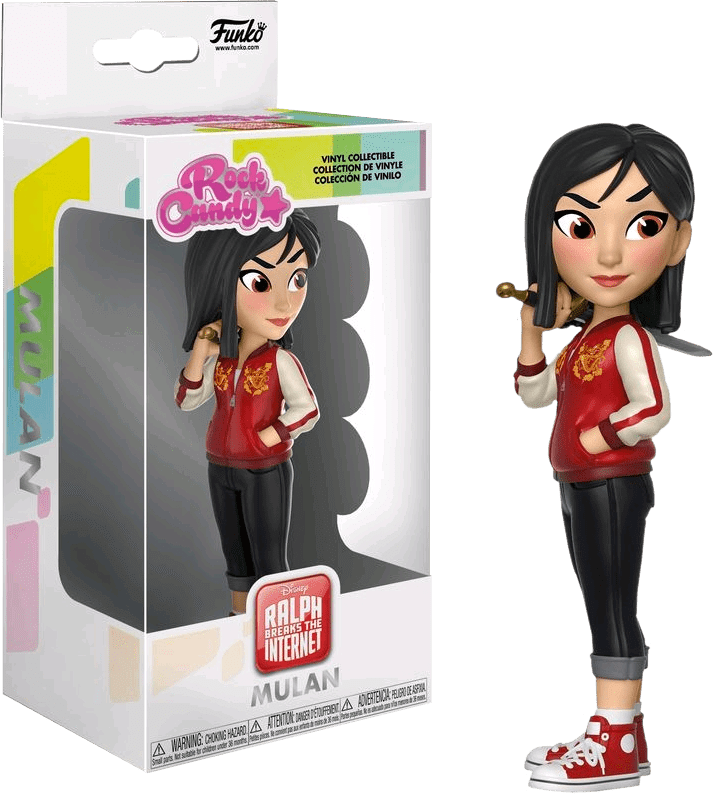 You can get your own from Entertainment Earth: Ralph Breaks the Internet Power Pac Mini-Figure Wave 1 Case & Wreck-It Ralph 2 Mystery Minis Random 4-Pack! Grab these display sets to play with and show off your Power Pac Mini Figures. 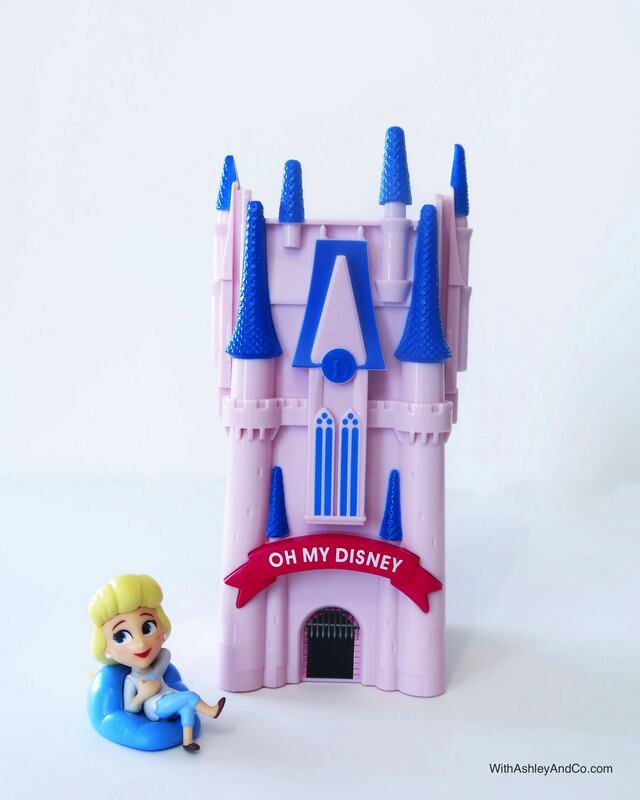 Choose your favorite or pick up both the Sugar Rush Video Game and the Oh My Disney Castle! I might have a growing collection of Pop! Figures already, but like the Haunted Mansion, there is always room for one (or 8 more). How can you not collect them all? I took Ralph out of the box to get a good picture of him. But I’m undecided if he will stay out or go back in. What do you think? Do you leave yours in the box or take them out? 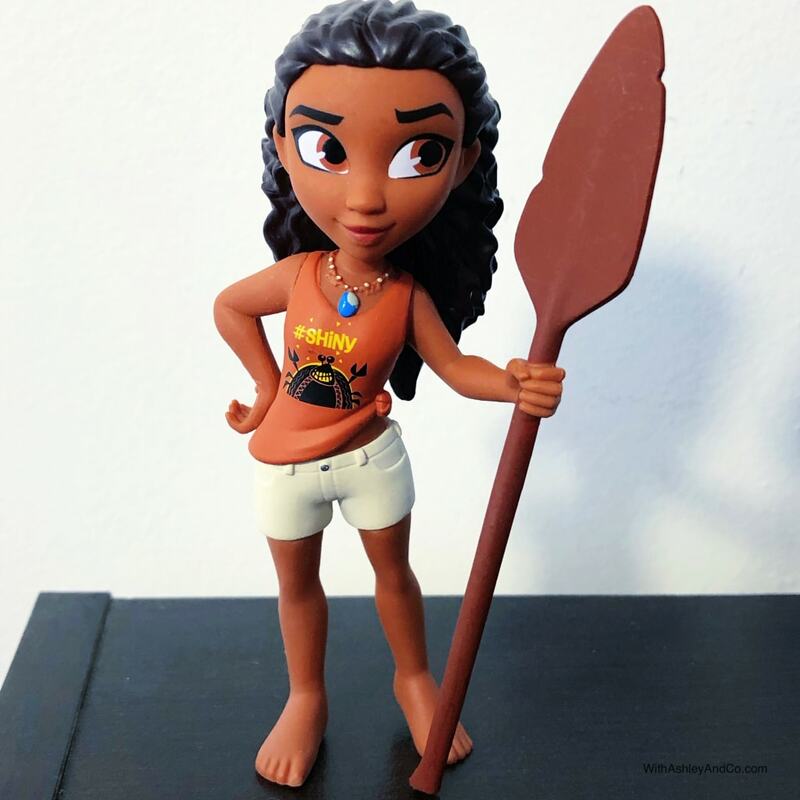 So, I was lucky enough to come home with the Rock Candy Moana, but truth be told I’m going to need them all. 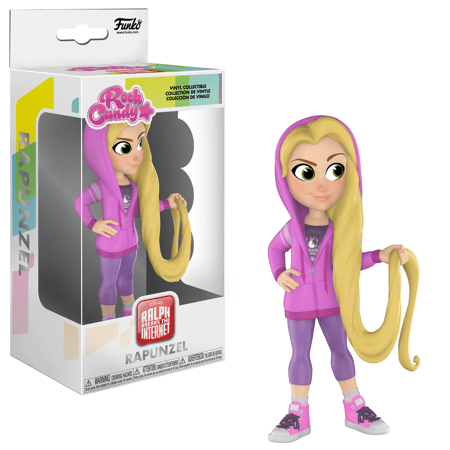 Not only are they Rock Candy Disney Princesses, they are Rock Candy COMFY Princesses which is a legit game changer. I am in the Comfy Princesses Squad 100%. 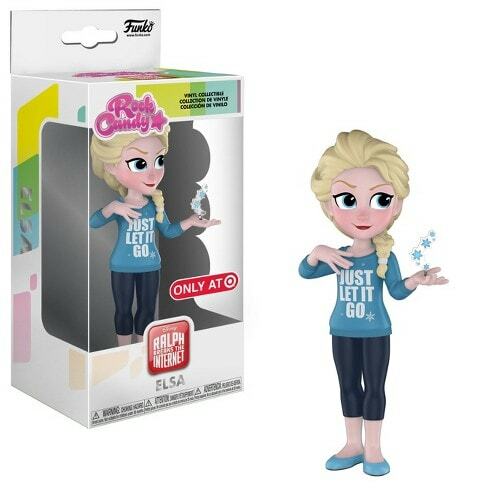 Anna and Elsa are Target exclusives. Look for them online or while you’re out dealing with the crazy Black Friday shoppers. The kitty gets the milkshake, the bunny gets the pancakes! I fully admit, I have loved Fun Bun and Puddles Kitty since that teaser dropped. 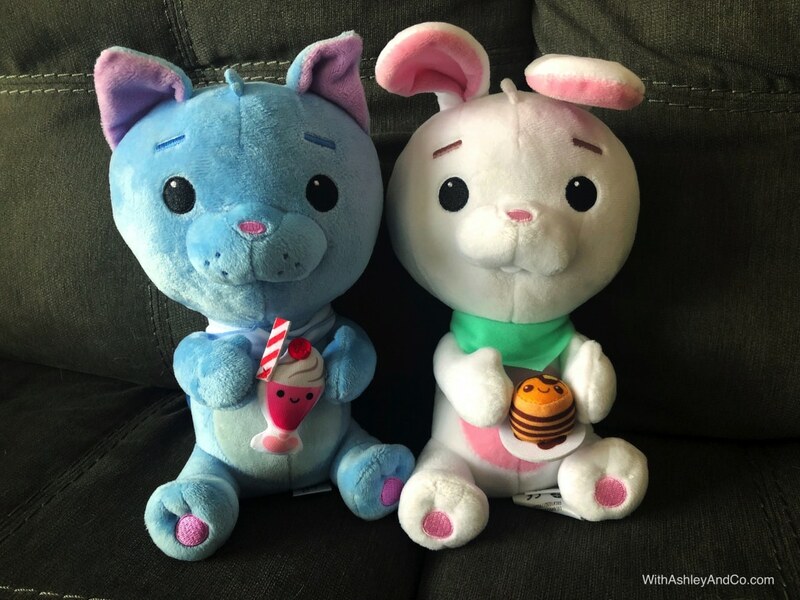 Disney has released both a Fun Bun Bunny Plush and a Puddles Kitty Plush. Do yourselves a favor and grab them now. 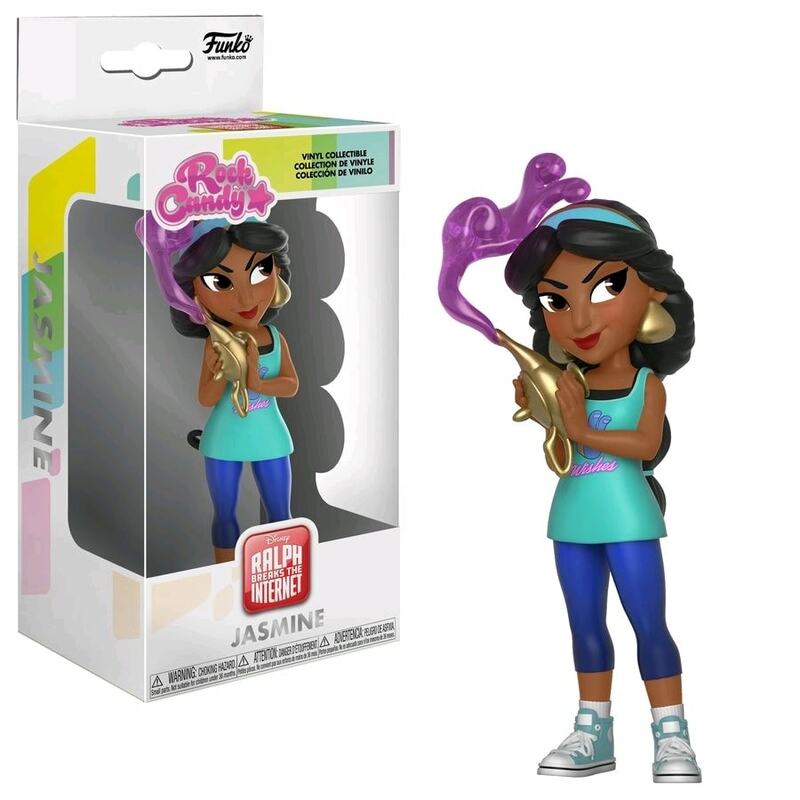 These two are already hard to find at our local Disney Stores! 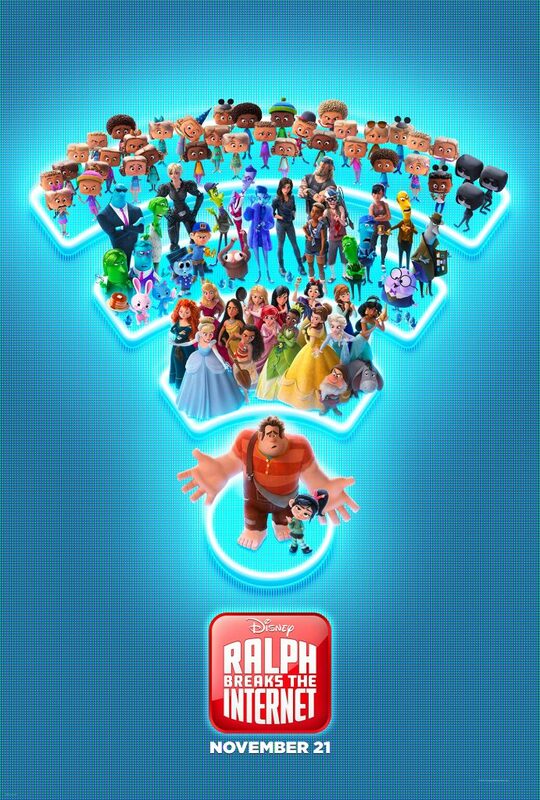 RALPH BREAKS THE INTERNET LOADS INTO THEATERS NOVEMBER 21ST, 2018! Tickets are on sale now! Ralph Breaks The Internet: Wreck-It Ralph 2 Teaser! Ralph Breaks The Internet Trailer + Poster! New Ralph Breaks The Internet Trailer + Reaction! Previous Post: « Exclusive Fresh Off The Boat Sneak Peek! The grandkids are looking forward to seeing this movie. I am too! 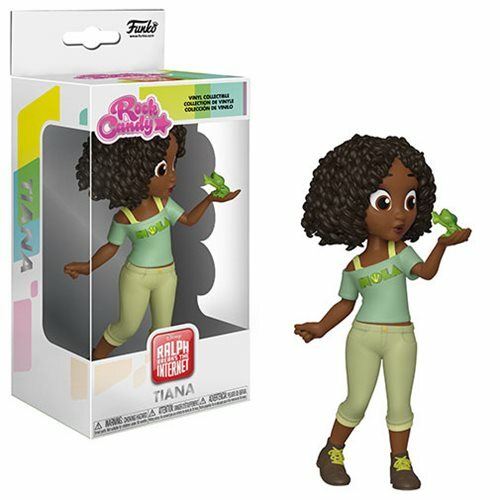 These toys are so cute and would make perfect Christmas gifts. 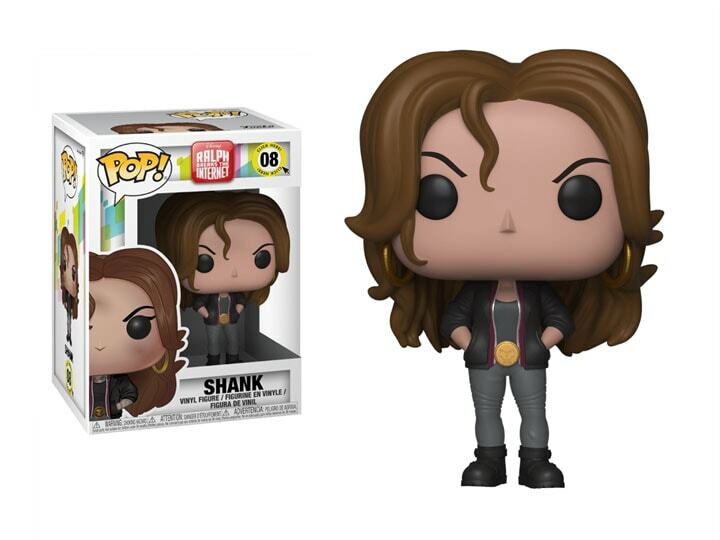 These funko and rock candy toys are the best. I could gift those to several people I know and they’d love them. Can’t wait to see this movie. The first one was adorable. I can’t wait to go and see this movie. These toys would be perfect for the kiddos on my shopping list this holiday season. Thanks for sharing! Don’t have little ones in the family anymore but I’m sure this would be such a cute movie to see. The list of items are so cute. These are all really fun toys. I have a little one in my life who is going to love these. She’s a HUGE Ralph fan. My daughter will want a lot of these, I just know it. She’s excited for this movie. So am I! We hope to see it next week. I can’t wait to take my kids to see the movie. They’ll probably be into getting some of these cool toys once they see it! 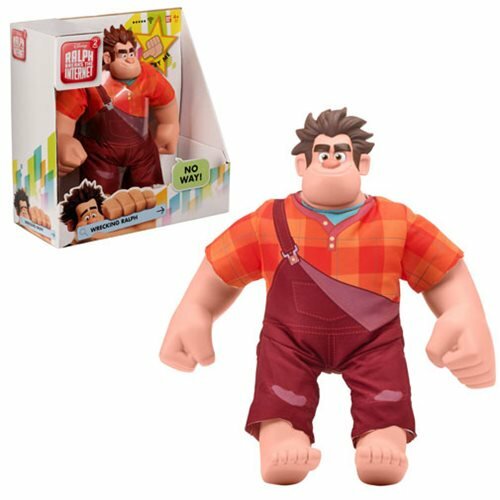 What a great list of Wreck It Ralph gift ideas for the holidays! This is great for kids of all ages (even us adults). I’ve seen the previews for the movie and it looks adorable. I’m sure the kids would love any of these toys. The first Wreck it Ralph was so cute. I can’t wait to see the new one and get some cool merchandise for it. I have heard so much about this movie. It looks like the hit of the season for sure! We loved the movie Wreck it Ralph and also Moana. If my kids are still younger, they would love these as gifts. 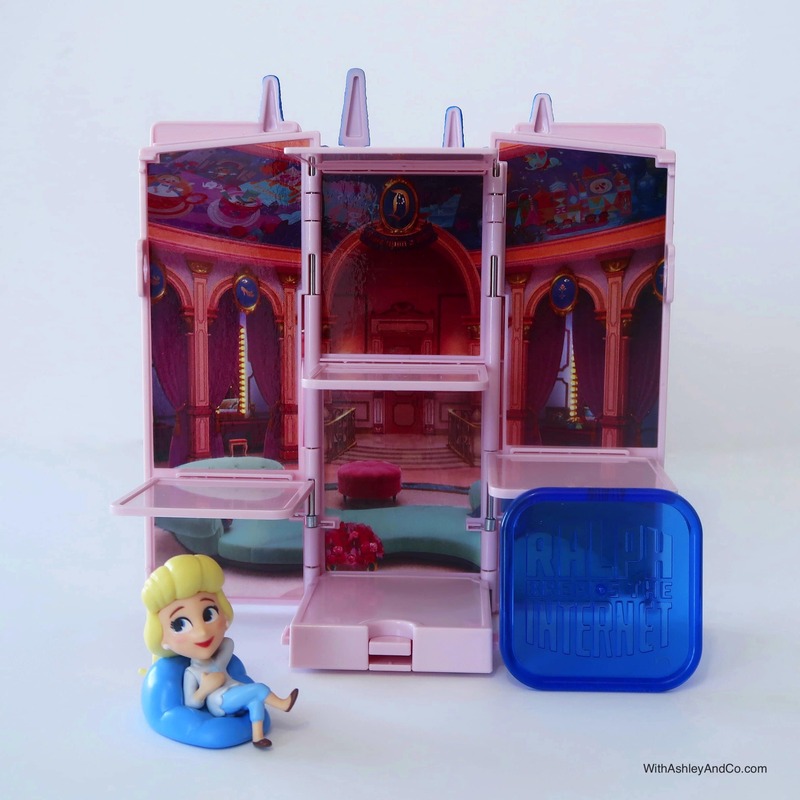 These are really cool toy ideas and I am not a kid lol. I have a toddler and I know that she would have hours of nonstop fun playing with the talking Vanellope doll. I had forgotten there was a Ralph sequel coming out! 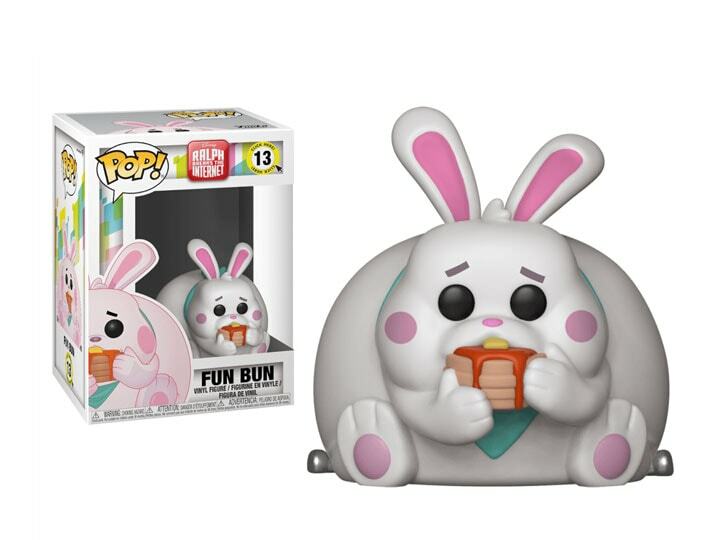 This sounds like such a fun movie, and I love all the cute toys that are available! These would make great gifts. Love all the items on you list! Can’t wait to share with my SIL who has a little one!